American Revolutionary, born in Litchfield, Connecticut. 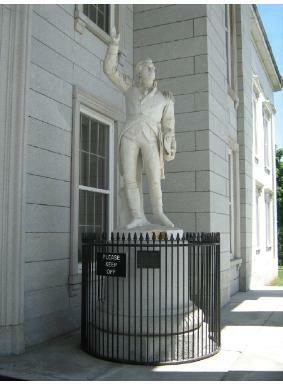 Allen spent a considerable portion of his life in the effort to achieve independence for what is now Vermont, commanding (1770-1775) an irregular force called the Green Mountain Boys, so named in defiance of the New York threat to drive Vermont settlers off the fields and “into the Green Mountains.” The “Yorkers” at one point put a bounty on Allen’s head, to which he responded by offering his own bounty on the officials involved. At the outbreak of the Revolutionary War (1775-1783) he and Colonel Benedict Arnold captured Fort Ticonderoga in the first colonial victory of the war, notwithstanding the fact that they basically knocked on the door, walked in and took over. The fort was neither well maintained nor well guarded at the time (there were only 22 British troops stationed there), and the garrison had no idea that hostilities had broken out in Lexington and Concord. To this day some controversy exists over who actually led the expedition to take Ticonderoga. 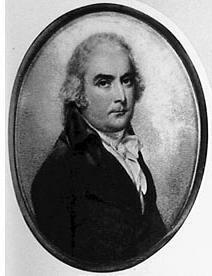 Benedict Arnold claimed command on authority of the Massachusetts Committee of Safety. 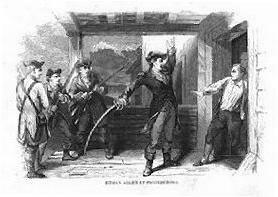 When the Green Mountain Boys objected and threatened to leave rather than serve under anyone but Allen, the two colonels worked out an agreement (though no documentation exists as to the exact nature of the terms). Some historians have supported Arnold’s contention, while others suggest he was merely allowed to march next to Allen. As for the actual taking of the Fort, Arnold was alone with Allen and 83 of the Green Mountain Boys on the New York side of Lake Champlain, making it fairly easy to figure out who was really in charge. Allen would soon attempt a badly planned, poorly executed assault on Montreal which would result in his being imprisoned by the British and thus removed from further participation in the Revolution. Allen was no military genius, rather an overbearing, loud-mouthed braggart. He was also a staunch patriot who apparently did not know the meaning of fear. More importantly, he had the loyalty of the Green Mountain Boys, as unruly a bunch of roughnecks as any in history. He could control them better than anyone else, and they would follow him anywhere. George Washington would write of Allen, “There is an original something about him that commands attention.” The Reverend Nathan Perkins, on the other hand, wrote in his diary, “Arrived at Onion River falls (present-day Winooski) and passed by Ethan Allyn’s grave. An awful infidel, one of [the] wickedest Men [that] ever walked this guilty globe. 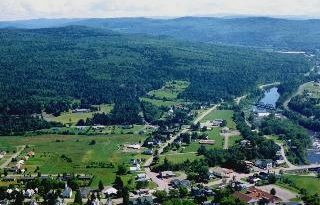 I stopped and looked at his grave with a pious horror.” A grain of salt might be in order: during and after brief visits, Perkins had quite a bit to say about Vermont and its inhabitants, little of it positive. 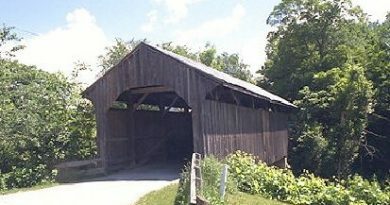 After the war, Allen settled down on a farm in the north end of Burlington (portions of which are today a park and a museum, including his modest homestead) and continued the campaign for Vermont statehood, a goal which was not to be achieved during his lifetime. On February 11, 1789, he traveled to what is now South Herowith one of his workers to visit his cousin, Ebenezer Allen, and to collect a load of hay (a little over seven miles as the crow flies, more than half of which was on the ice of Lake Champlain). After an evening with friends and acquaintances, he spent the night, setting out for home the next morning. Accounts of the return journey are not entirely consistent; Allen apparently suffered an apoplectic fit en route, and was unconscious by the time they arrived home. He died some hours later without regaining consciousness. For all his faults and despite his having done but one significant thing in the Revolution, Vermonters are proud of him; his very name evokes the essence of independence. 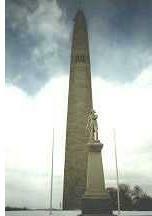 The monument marking Ethan Allen’s grave and other sources record him as having demanded the surrender of Fort Ticonderoga “in the name of the Great Jehovah and the Continental Congress.” The problem is that he would not have been inclined to invoke either.